As an avid reader and writer, I love attending literary events for insight and inspiration. Up until very recently this meant that I had to travel west to Glasgow or east to Edinburgh to hear readings by well-known writers. 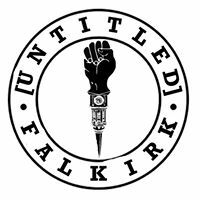 The reason I no longer have to travel 20+ miles is thanks to [Untitled] and The Grind working hard together to make Falkirk a destination for quality literary gatherings. Following the success of previous events, the latest coup for [Untitled] and The Grind was to feature established names and exciting new writers of Scottish contemporary writing. The event, called Nomenclature, which in Latin, means “naming” and is the process of giving specific, descriptive names to things (a new word for me!) 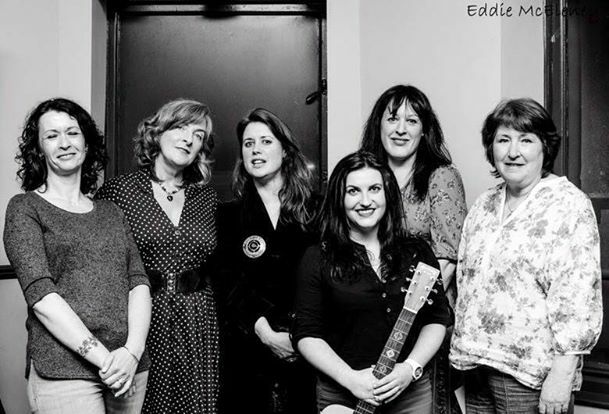 was an all-female line-up – ‘No-men-clature’ is quite unusual. Janet sharing one of her anecdotes of family life. Nomenclature had something for all tastes and was compèred by Jenny Lindsay, of Rally and Broad, who set the tone with her entertaining spoken word performances. 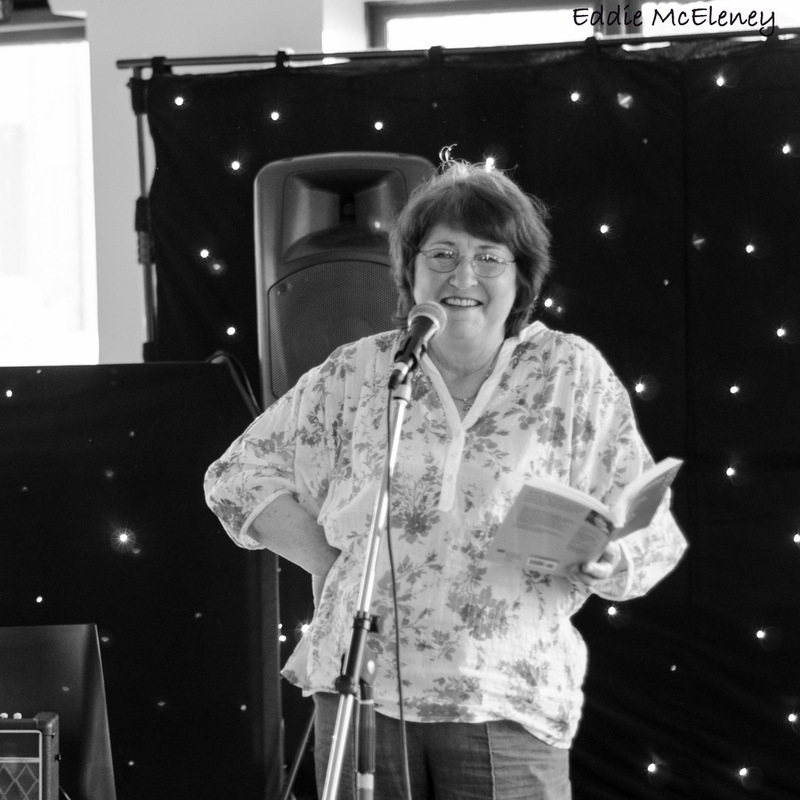 There was also hilarious Scots poetry from Falkirk born award-winning writer Janet Paisley who had the audience in stitches with her dead-pan delivery. Then there was Celtic poetry and music inspired by Scotland’s turbulent history performed by Katharine Macfarlane and Fiona McNeill. 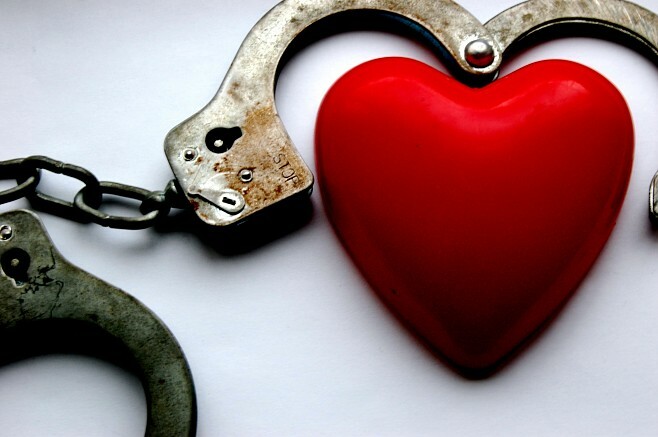 Lucy Ribchester read her evocative short story, The Glass Blower’s Daughter, which was shortlisted for the prestigious Costa Short Story Award and an extract from her excellent debut novel, The Hourglass Factory. 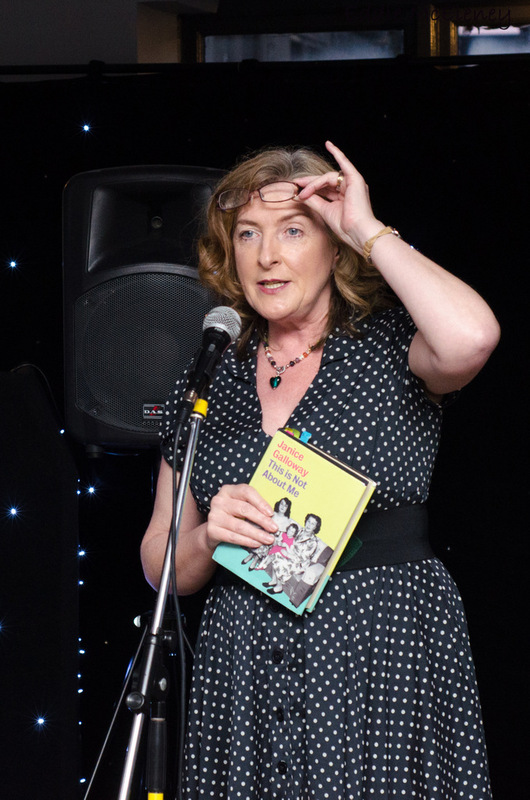 Writer Vicki Jarret has recently launched her collection of short stories, The Way Out and the restaurant setting of the story she read was a great taster (couldn’t resist the pun!). MacGillivray’s words and music were full of emotion. 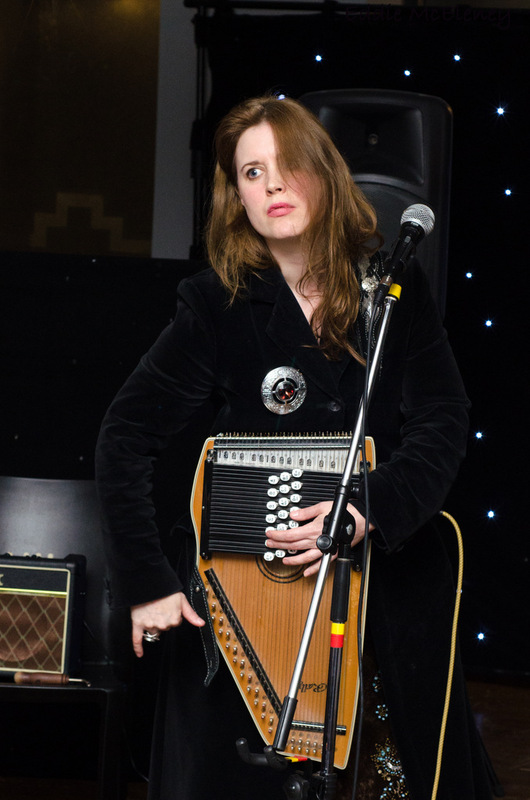 The unique voice of MacGillivray was showcased with her haunting music and ethereal words in a performance the like of which I’m sure the venue (a former haunt of mine when it was Rosie’s nightclub and more used to the hits of Madonna than MacGillivray) has ever experienced! Janice’s use of comic timing and facial expression is priceless. For me, and I’m sure I’m not alone, Janice Galloway, the headline act, fulfilled her top billing status. 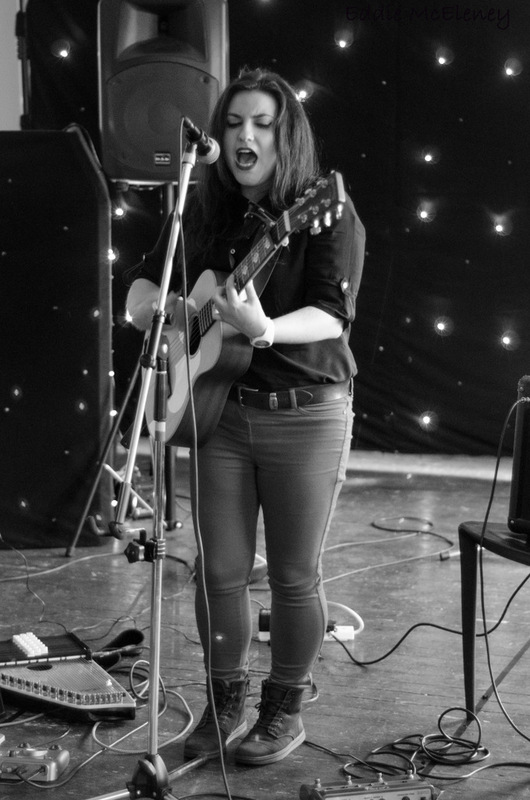 Janice has a powerful presence which permeates a room with her dramatic style and distinctive voice. Reading a passage from her memoir, This is Not About Me, which describes her sister getting ready for a big night out in Ayr, she used her talent to brilliant effect and wowed the crowd. Janice is one of my all-time favourite writers and to have the chance to hear her read and meet her (she was very sociable considering I came across as a star struck groupie!) was the highlight of the night. All credit to [Untitled] and The Grind as Nomenclature was proof that you don’t need to be a big city to attract big names. Do you have access to hearing inspiring writers locally? (Thanks to Eddie McEleney for permission to use his excellent photographs from the event). If you’re a regular reader of the blog, you’ll know that I’m very proud of the fact that I was born in Falkirk which means I can call myself a ‘bairn’. 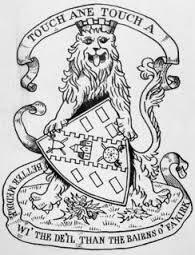 The term ‘bairns’ is used for the town’s football team supporters and folk who come from Falkirk. Bairn is also the Scottish term for young children, though no-one can prove conclusively why Falkirk’s citizens are called ‘bairns’. 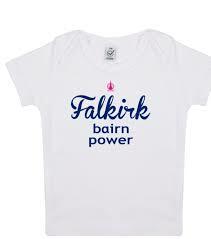 But does describing yourself as a Falkirk ‘bairn’ give you a sense of identity? This was one of the questions posed at a writing workshop led by writer Alan Bissett, originally from Hallglen in Falkirk. 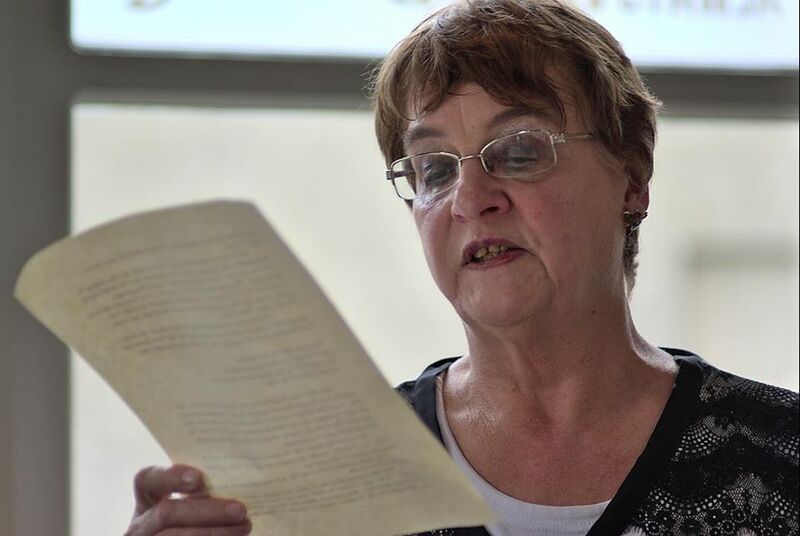 The workshop was organised to stimulate ideas for a book celebrating the work of local professional and amateur writers from the Falkirk area. 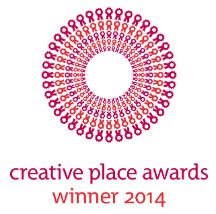 It is being produced by Falkirk Community Trust (FCT) as one of their projects following Falkirk being named as a Creative Place Award Winner for 2014. 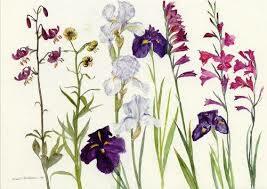 Elizabeth Blackadder is arguably one of the UK’s favourite living artists. When the workshop group discussed how they would describe Falkirk to a foreigner, a common theme that cropped up was the industrial heritage of the town. Although the Kelpies have given Falkirk an instant arts boost, the town is not renowned as being a hub of creativity, despite the fact that famous artists such as Elizabeth Blackadder are ‘bairns’. Although, the situation is improving with events such as Untitled’s monthly spoken word gatherings offering writers a much-needed outlet for their work. 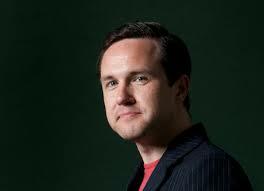 Alan Bissett’s books have helped put Falkirk on the literary map. As they say, things can only get better and FCT plan to use the award to work with a number of partners to support a cultural project called ‘Acts of Discovery’, aimed at offering audiences a fresh look at the area and its cultural offering. Part of the project will be a book edited by Alan with the aim of providing a snapshot of Falkirk with stories and poems that are either based in or inspired by the area. 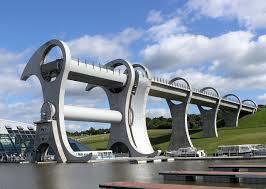 There’s more to Falkirk than the Falkirk Wheel! 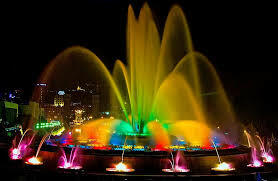 To fire up our thoughts of Falkirk, Alan asked us to think of a place unique to Falkirk. We then had to think of 2 things, 1 smell and 1 sound related to that place. After that we had to choose 2 characters and write a scene involving some sort of conflict. There are many places unique to Falkirk such as Callendar House and park, the Steeple, Brockville stadium etc. 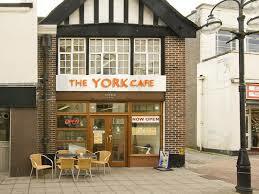 but the one that sprang to my mind was the York café in the High Street. I scribbled down a scenario inspired by childhood visits to the York café (most of my happy memories involve food!) and we then shared our efforts. It was really interesting to hear the diverse range of settings and the workshop certainly made us all reflect on a sense of belonging. An added bonus for me was bumping into a long-lost friend, Marianne Dryburgh, who in the 12 years or so since our paths have crossed has also completed an MLitt in Creative Writing so we had lots to talk about and catch up on (over lunch in the café of course). Does your hometown influence your writing?